Dear Friends! Assalamualaikum wbt. 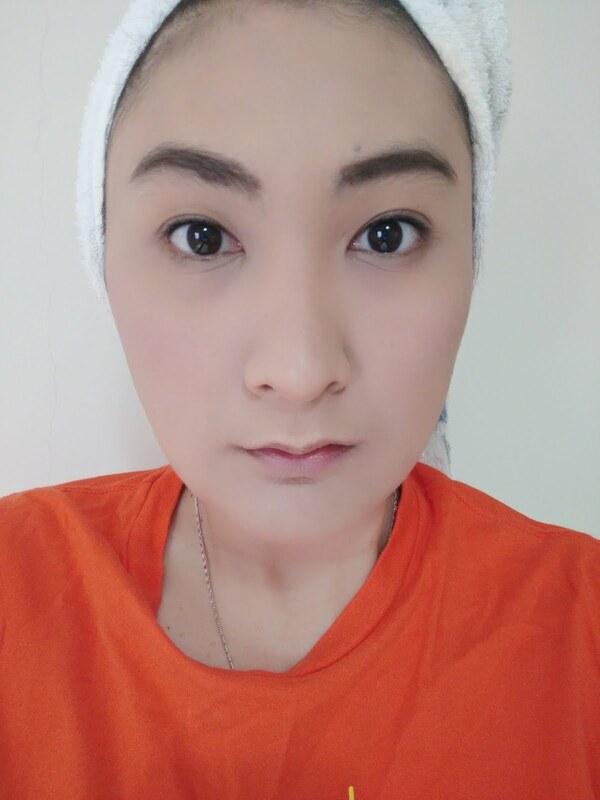 Today is another day to review CANMAKE product which i received from the Butterfly Project X'Mas Party last year. This one product is pretty weird product. It is not like your usual mascara! By its pink packaging, you can just say..ahhh another mascara...well what is so special about this one now? You have come to the right page! This is a colour-less mascara coat or maybe a mascara primer. 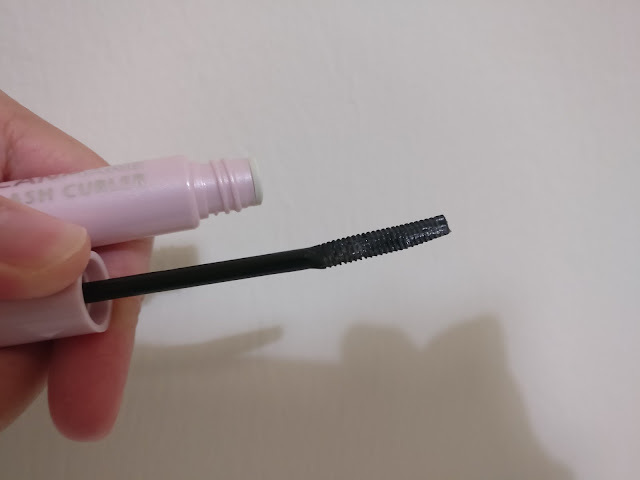 It has this very tiny plastic brush which i think is suitable for those who has a very minimal lashes or those who has lashes that likes to stick together (like me!). 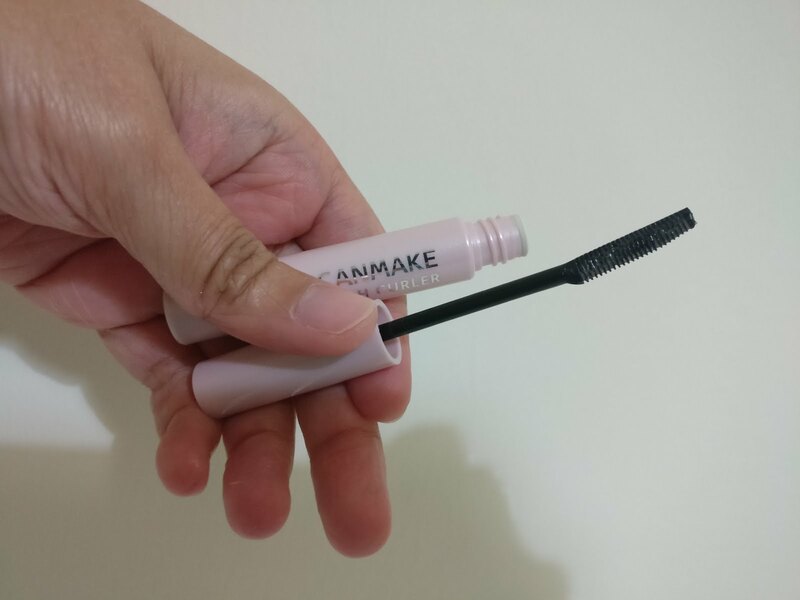 It is super easy to separate the lashes using these tiny brush hehe. This is not like your ordinary mascara. This mascara is not black in color instead it is a white coat color. It said to be waterproof and highly resistant to tears, water, sweat and humidity. Other benefits of these unique mascara is that it can be used as a top coat or as a lash primer as well! If you are currently having difficulties in down-ward pointing mascara, this mascara could help to manage that as well. This straight face without mascara on my lashes. Seems flat looking lashes, right? Yay! Happy face now! I can smile as my lashes are looking great now! 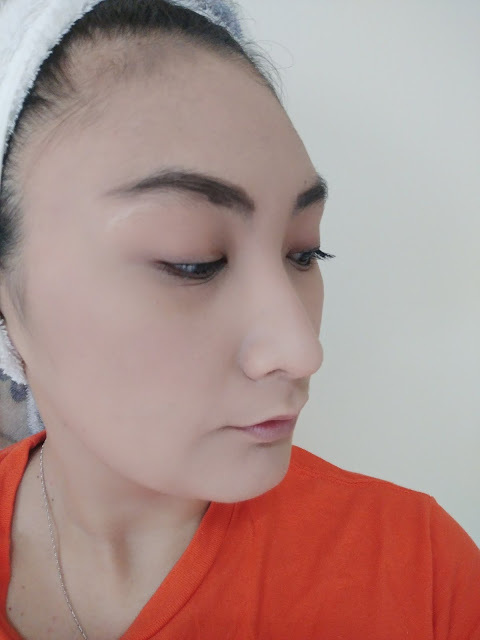 This is my lashes without curling it (although you are advisable to curl your lashes first before applying the quick lash curler mascara) and just one coat of the new Maybelline Push Up Drama Mascara which i will be reviewing soon as well. One lash with and one lash without. Just see how long my lashes looks! Haha. 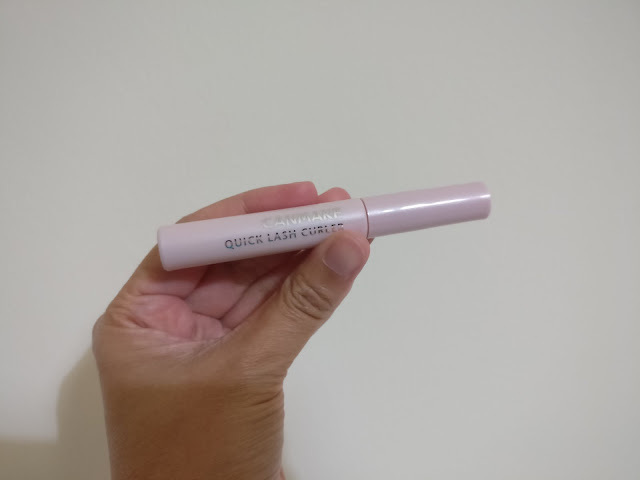 Although CANMAKE does not said that their lash curler could make your lash look longer but still, my lash looks a bit longer after applying this special mascara coat. It actually holds my lashes quite long. Well, i did have to remove my makeup for ablution around 2pm each day but until then, from 8am - 2pm, my mascara is still intact and curled! If you are interested to purchase this item, you may visit your nearest Guardian Store which will costs you RM29.90 or you can visit guardian e-store if you are more into online shopping and hates to interact with people. Hehe. Cherish your life now. If not now, when? 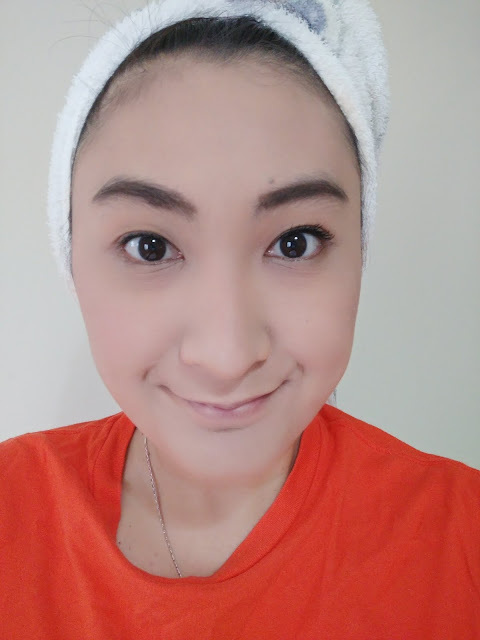 BOTD : Bali Ayu Spa Experience Review.